Our girl Issa Rae just announced her new hosting gig at the upcoming 2018 CFDA Fashion Awards. 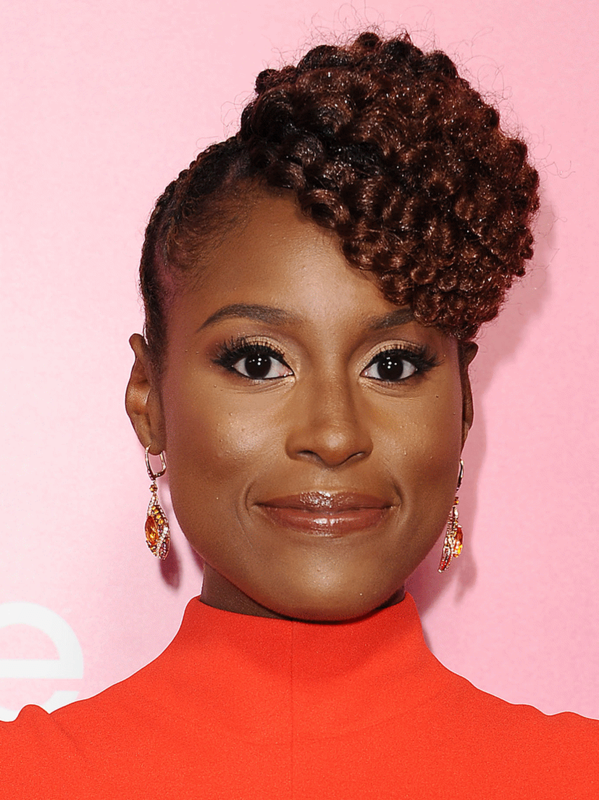 The Insecure writer, director & creator is the first female to host the award show in almost ten years. Last year, it was hosted by Seth Meyers. Count us in. You already know we’re rooting for everybody black! Go Issa!